Download our Prairie Line Trail Coloring & Activity Book for Kids! Download, print, fold, and complete the activity workbook at home or on the trail! 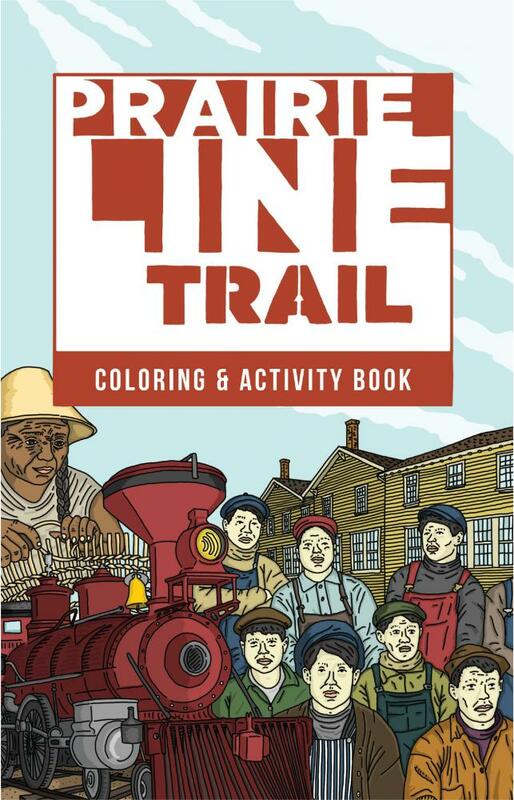 The Prairie Line Trail Coloring & Activity Book is a fun way for kids of all ages to explore the trail! The book can be completed along the trail, or you can learn about the corridor's unique history from home. Download the book here to print at home, or pick one up from the Children's Museum of Tacoma.